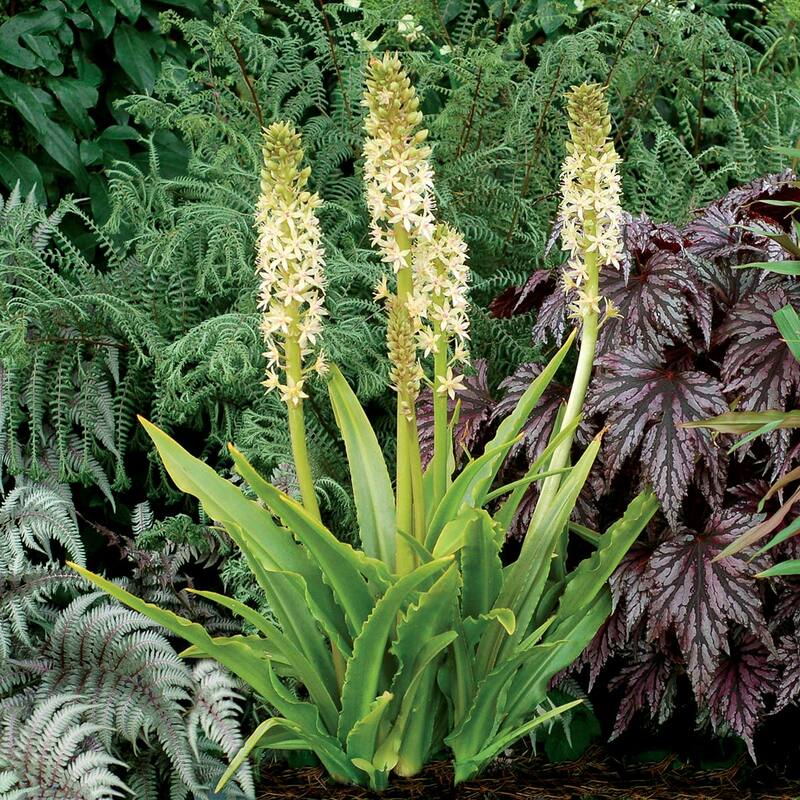 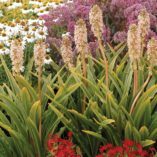 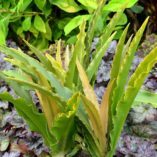 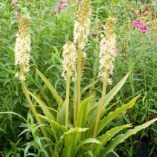 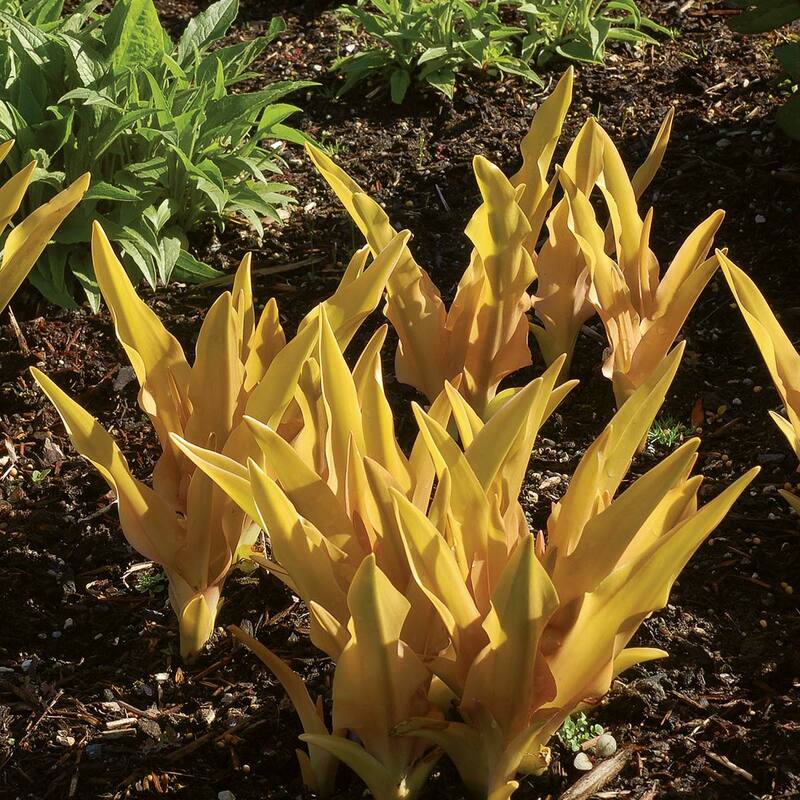 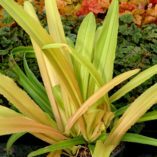 Eucomis ‘Glow Sticks’ | TERRA NOVA® Nurseries, Inc. 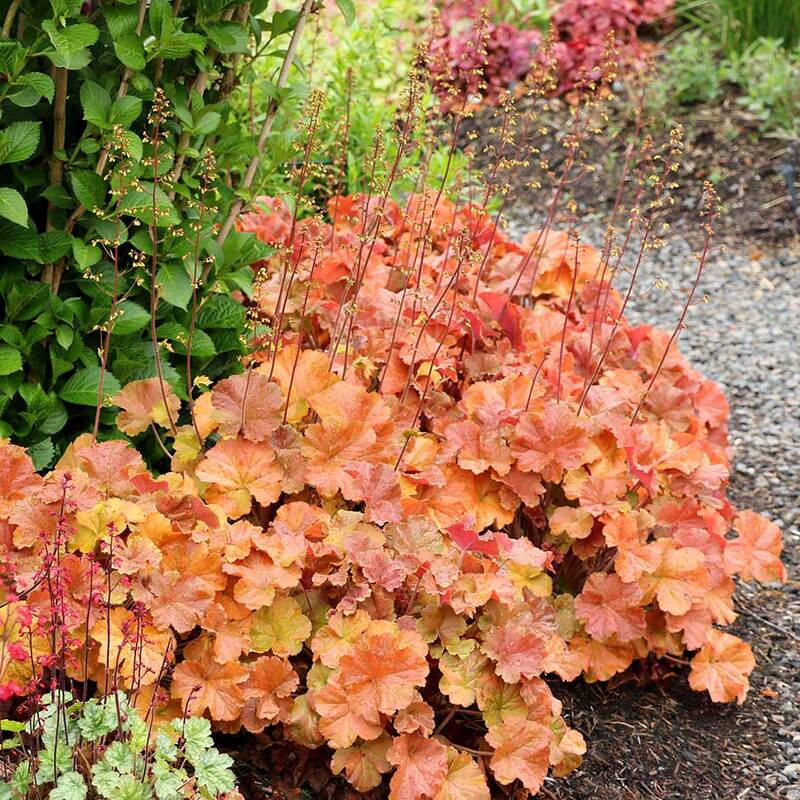 Glowing, sword-like foliage changes from coppery-gold in the spring to a burnished green-gold in the summer. 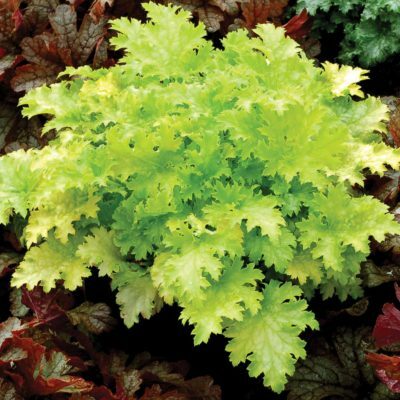 The ruffled foliage is upright and not floppy like some cultivars. A true breakthrough in color that surprises our visitors. 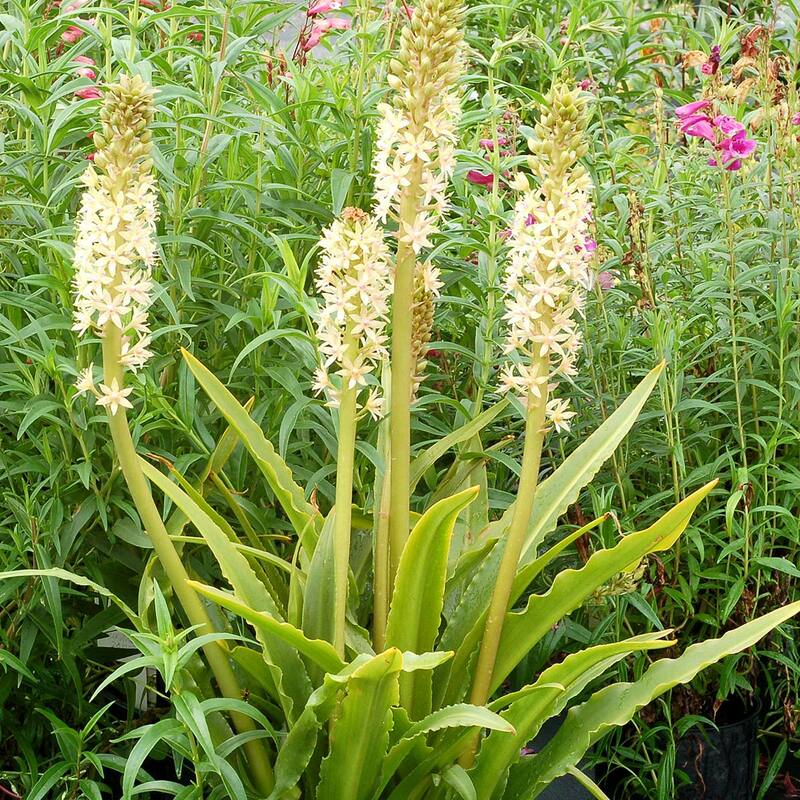 Creamy-white flowers on a pineapple-like spike complement the golden foliage. 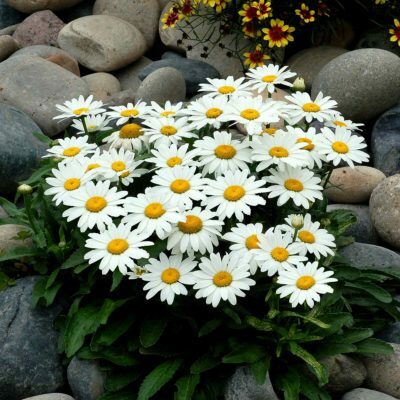 A simple and elegant beauty. 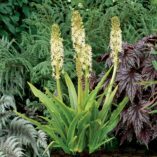 15" / 18" / 18"
The only yellow gold foliage Eucomis on the market. 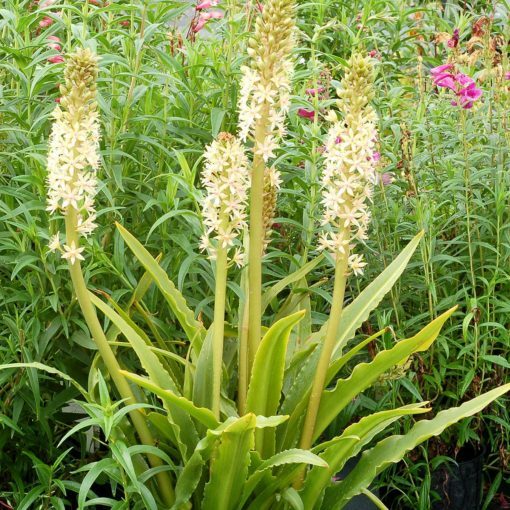 Smaller habit than 'Oakhurst' with nice short spikes of white flowers. When grown in full sun the leaves have nice wavy margins too. 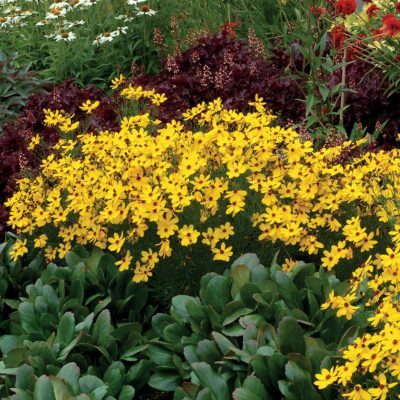 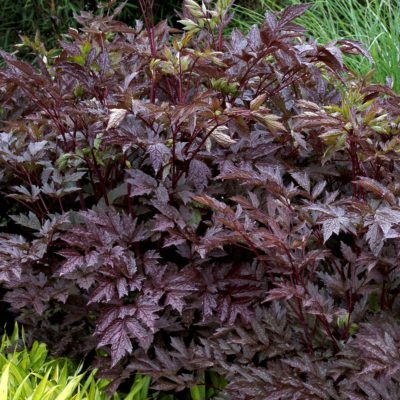 Use as an accent or in a container, border, or edging.